No matter how old you are, you’re never too old to watch Steven Universe. 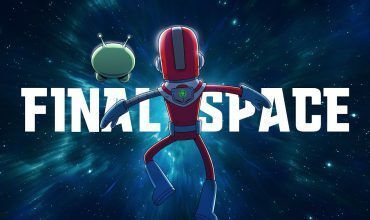 If anything, shows like this, Adventure Time, Regular Show, Gravity Falls and Rick & Morty are reasons watching cartoons at 20 something (or more) is more than just a guilty pleasure, and resorting to the “watching it with the kids” excuse is no longer needed. As Steven Universe’s unique genre-bending mix of fantasy, adventure, action and sci-fi with some politics and horror thrown in…is more than enough to reel you in with a series of short but sweet fun inventive episodes. For those unfamiliar, Steven Universe is the brainchild of creator Rebecca Sugar, who created the show whilst working as an artist on Adventure Time. 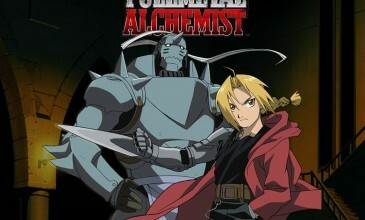 The lead character Steven was inspired and based on Rebecca’s real life younger brother. Mainly it follows the magical misadventures of 4 gem powered defenders known as The Crystal Gems, which includes Steven and his friends Garnet, Pearl and Amethyst, who fight and capture corrupted gem powered monsters that threaten to harm the fictional town of Beach City. And sometimes the Crystal Gems literally fuse themselves together, similar to how Transformer combiners do when epic battles call for it. I can’t say I had even a fleeting thought of ever watching Steven Universe, at least not until being highly recommended it by a few friends from con. But it was the gemtastic fusion of how on-point the imaginative elements congregated, and the inclusion of epical gaming puzzle episodes “Serious Steven”, “The Test”, and “Arcade Mania” was where I was truly sold. And by the end of Season 1, I succumbed in the name of Rose Quartz and found myself to believe in Garnet, Amethyst, Pearl and Steven! Steven Universe’s main charm definitely lies within its ability to merge everyday real life obstacles with fantastical magical solutions. 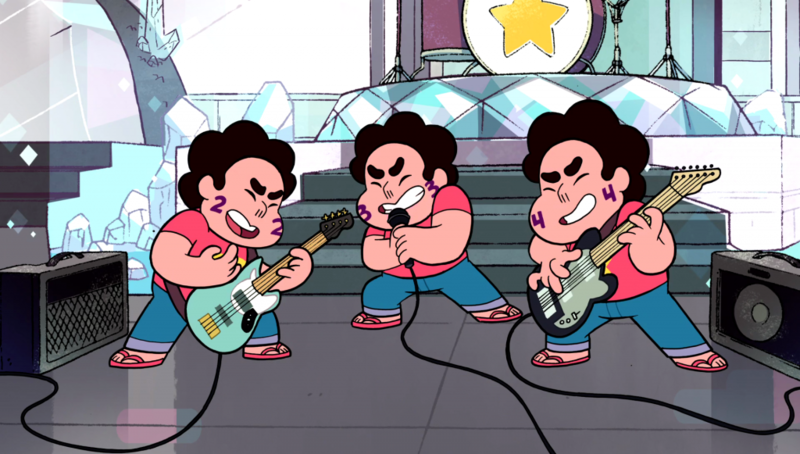 The stand out “Steven and the Stevens” episode is a perfect example of this, in which Steven forms a rock n’ roll band with copies of himself by time travel. 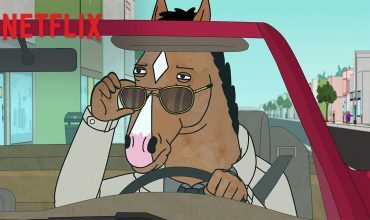 With over 100 episodes, there are way too many gems to mention. What I loved most about this show was how amazingly well most of these episodes stood on their own, while still being tethered to continuity. And the way it doesn’t always go down the typical defeat the villain-of-the-week route was fab, instead opting for ongoing antagonists like Peridot, Jasper, Aquamarine, Blue and Yellow Diamond. Or exploring a variety of different plot subjects whether that may beSteven accidentally invading the dreamscapes of others or working at his favourite donut shop, body-swaps, restaurant wars, political campaigns or an extinction level crisis. There are also some sporadic break into song moments, which thankfully never feel contrived or overused. The fabulous feel good “Sadie’s Song” episode is certainly one of them, which had a very catchy number “Haven’t You Noticed (I’m a Star)”, reminiscent of Miley Cyrus’ “Party in the USA”. Is Steven Universe the best cartoon out there? Well that always depends on who you ask. But like Steven’s Dad says “If every porkchop were perfect, we wouldn’t have hotdogs”. Still, there isn’t much to fault about this show. 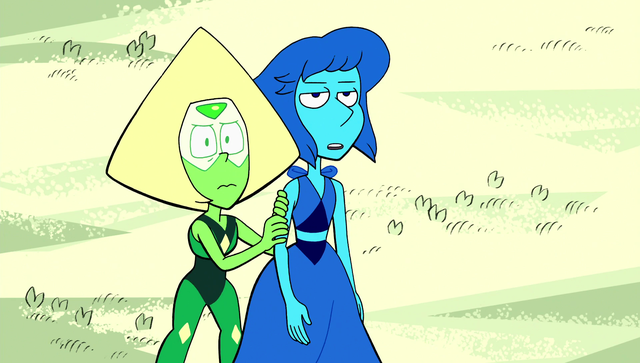 Except maybe the Peridot and Lapis Lazuli withdrawals during Season 3 & 4, as it feels these two could’ve been incorporated into more storylines with the special dynamic they bring. 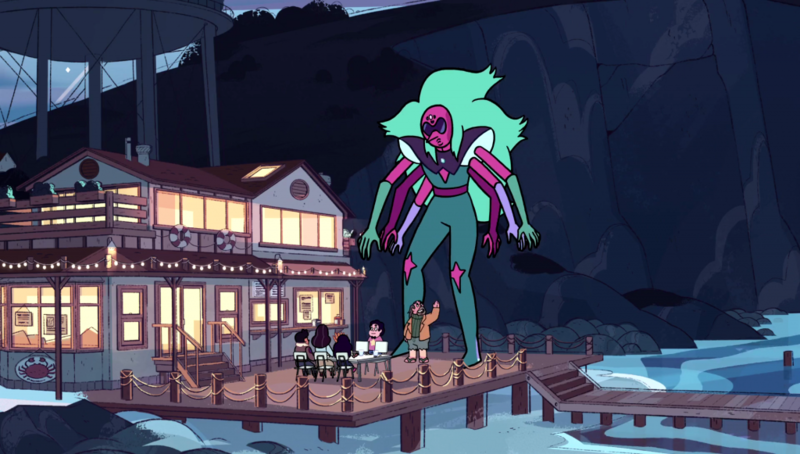 However, the best is still yet to come with Season 1-4 setting the stage for an even larger plot to build upon in Season 5, where we’ll learn more about the mysterious Diamonds and Homeworld in more depth, and the real truth behind Rose Quartz’s backstory which has an OMG twist far, far, far too good to spoil.